Before you travel you must ensure that you've checked the status of you passports, visas, insurance and any other paperwork necessary for you to travel. Along with your tickets and travel documents we will also send you a copy of our 'Know before you go' booklet. Please take time to read this before you travel as it contains essential information about our holidays. When you travel with a reputable company, you have more financial protection. Headwater is part of a number of schemes which offer financial protection to our travellers, which include ABTA and ATOL – keep an eye out for these logos when you’re researching your next holiday. In the extremely unlikely event that Brexit negotiations result in a change to the legal state of travellers meaning you’re prevented from entering EU countries, Headwater will allow you to rearrange for another time or different destination and waive our usual administration fee. If this isn’t possible we will issue a full refund, though we will ask you to provide evidence of this at the time. The UK and EU have both confirmed that flights and ferries will continue to operate between the UK and EU nations. However, if reaching your start point becomes impossible due to changes in transportation and there is reasonable evidence of this before your final balance is due, we will issue a full refund for your holiday. Financially Protected: if you’re unable to travel due to a change in legal status such visa regulations and can provide reasonable evidence of this before your final balance is due, we will issue a full refund for your holiday. ATOL Protected: Headwater is ATOL protected and ABTA bonded; you can book with confidence because you are always financially protected. 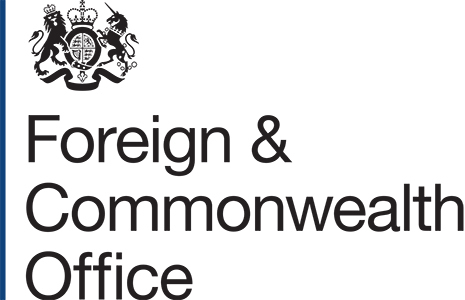 The FCO's consular service is a major operation - every day their consular staff around the world are helping British nationals. 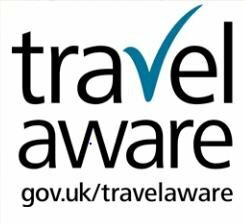 Their website travelaware.campaign.gov.uk contains a wealth of information for anyone planning a trip overseas - country advice, travellers' tips, advice for you while you're there, and much more. As soon as you begin thinking about travelling abroad check your passport, if you have one already, don't let it run out on you; and if you do not have a passport apply in good time via the 'Check and Send' service at your local Post Office. 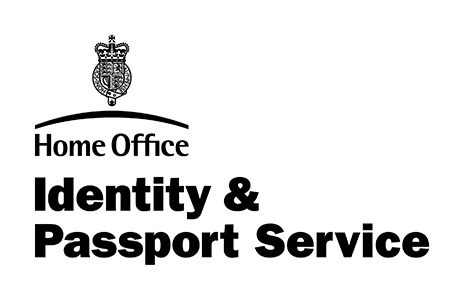 The UK Passport Service can provide all the information you need regarding your passport or passport application. The Department of Health website offers essential information and advice on how to avoid the need for health care when abroad; how to plan for healthy travelling; how to obtain emergency medical treatment in countries throughout the world; and how to obtain and use the EHIC card, which will provide you with free or reduced-cost emergency medical treatment in countries within the European Economic Area. No compulsory vaccinations were required for any of the holidays we feature, however malaria tablets and/or hepatitis and typhoid vacinations are recommended for clients travelling to the French Caribbean, Latin and Central America. Requirements may, however, change and you must check the up to date position on compulsory and recommended vaccinations and other health precautions with your doctor in good time before departure. Provided by the NHS (Scotland), the fitfortravel website gives travel health information for people travelling abroad from the UK . The website is compiled and updated by a team of experts from the Travel Medicine Division at the Scottish Centre for Infection and Environmental Health. With the Lloydspharmacy Online Doctor service there's no more struggling to get a convenient appointment with your GP. Simply complete the online consultation and then purchase appropriate travel medicines and vaccines quickly and conveniently for next day delivery or collection at a local Lloydspharmacy.